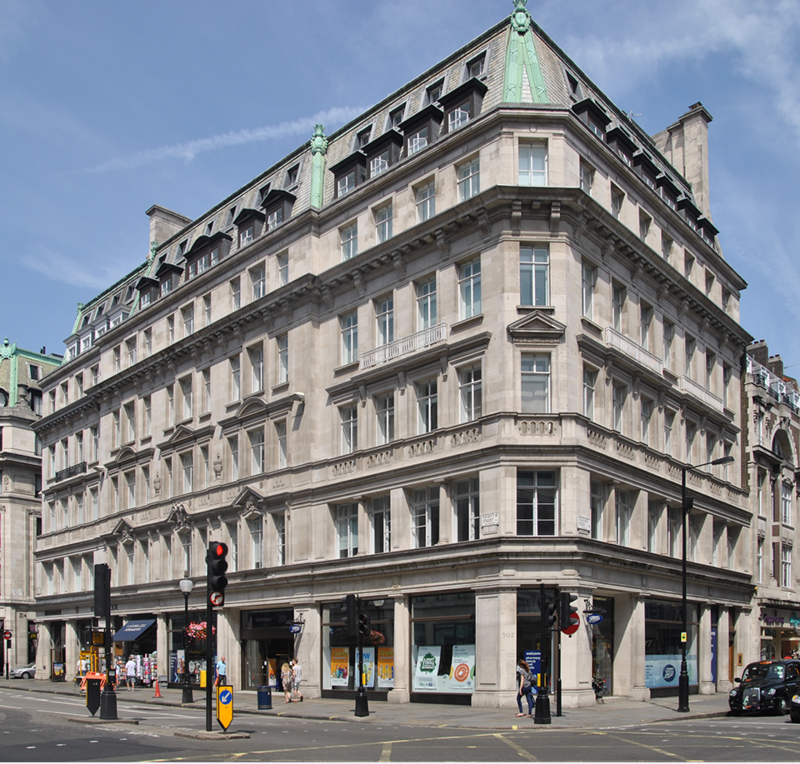 This striking building is just a couple of blocks north of Oxford Circus on the junction of Regent Street and Margaret Street. 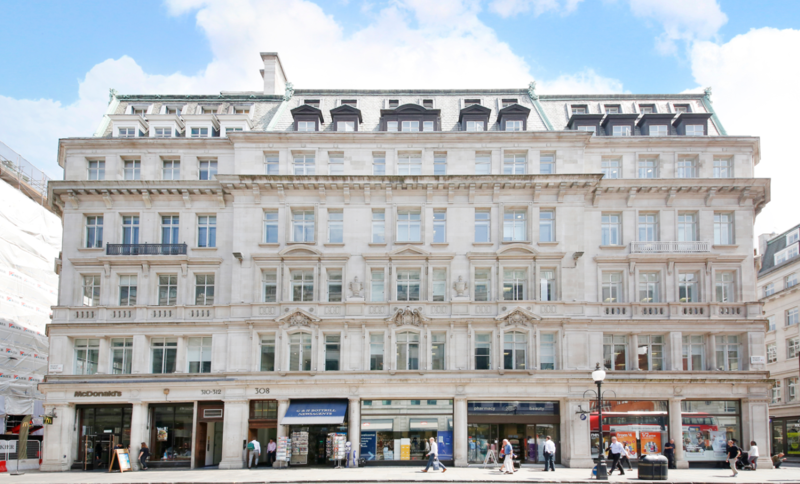 The building is a moments’ walk from a huge variety of eateries and retailers not to mention its proximity to the other West-End neighbourhoods of Soho, Mayfair and Marylebone. 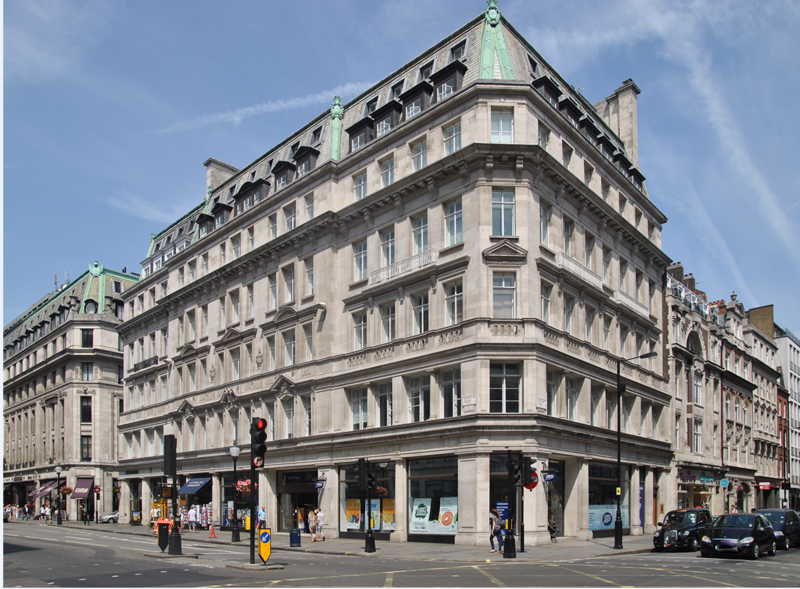 The building is located on the north side of the street, with the buildings entrance being located on its corner with Swallow Street. 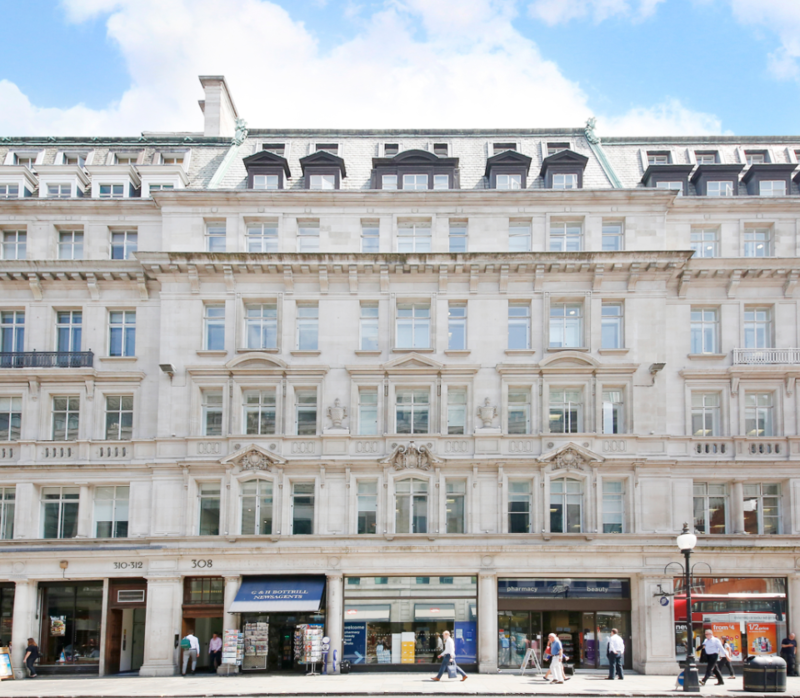 The building has good transport links being close to Green Park (Victoria, Piccadilly and Jubilee lines) and Piccadilly (Bakerloo, Northern and Piccadilly lines) underground stations and numerous bus routes run along Piccadilly. 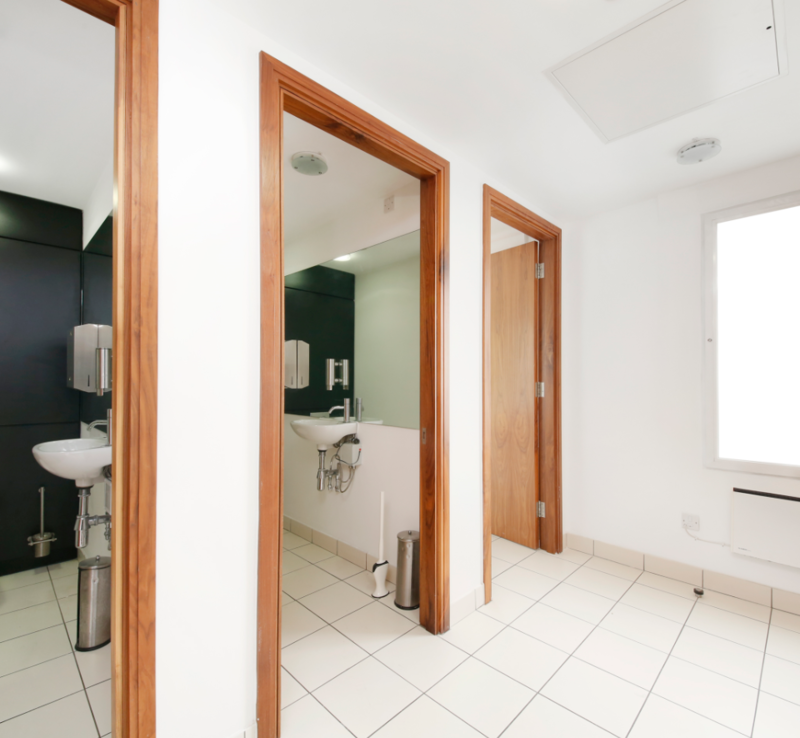 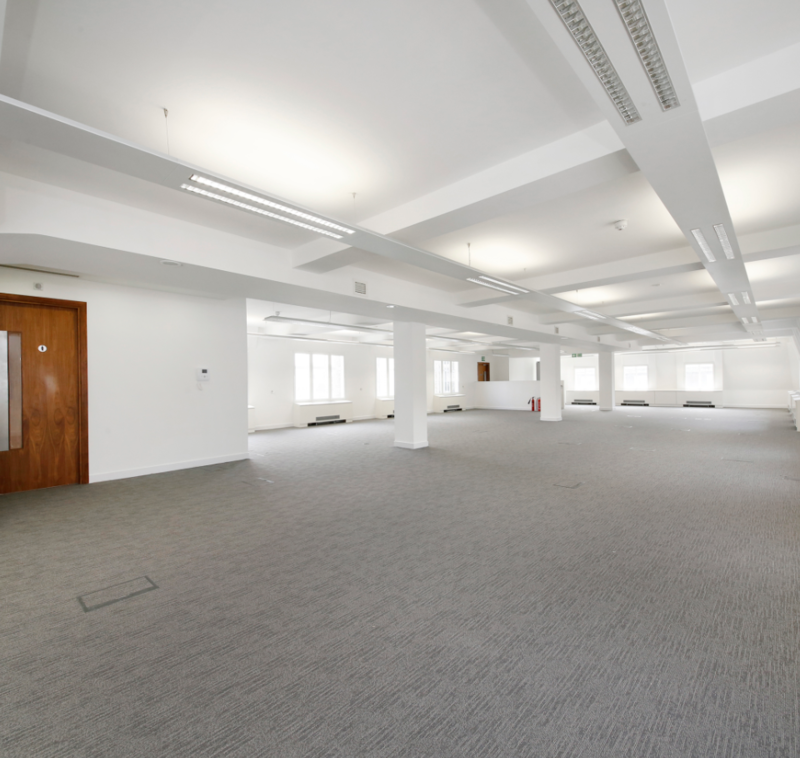 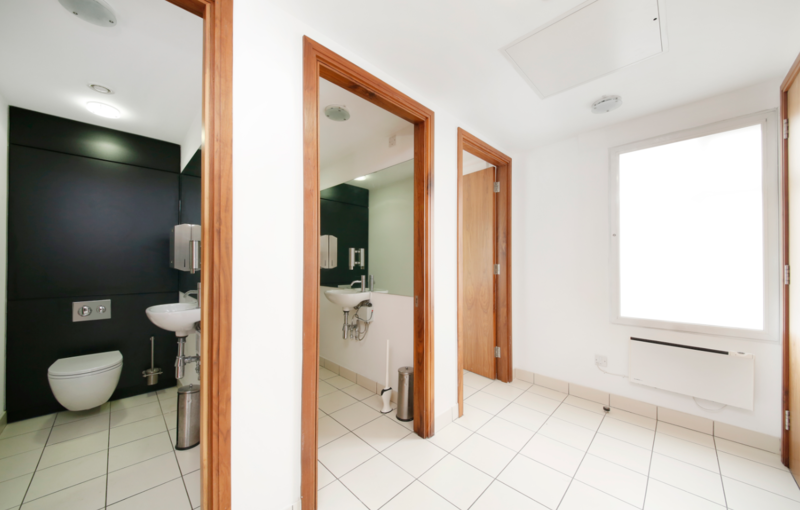 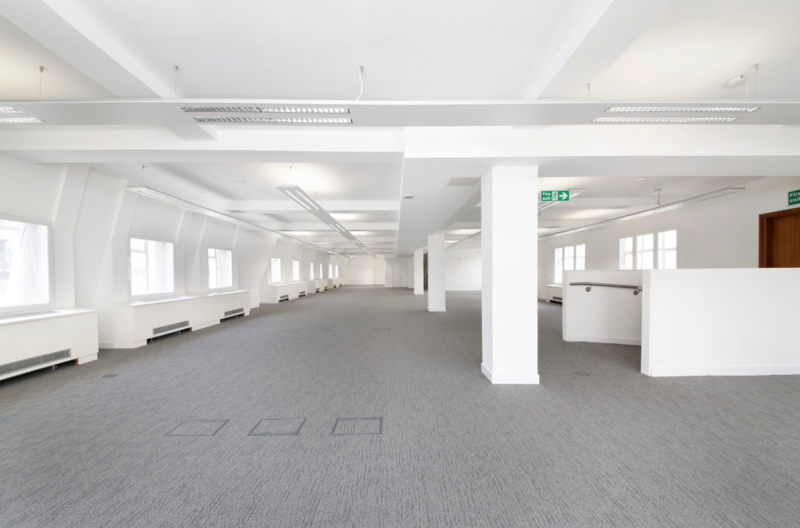 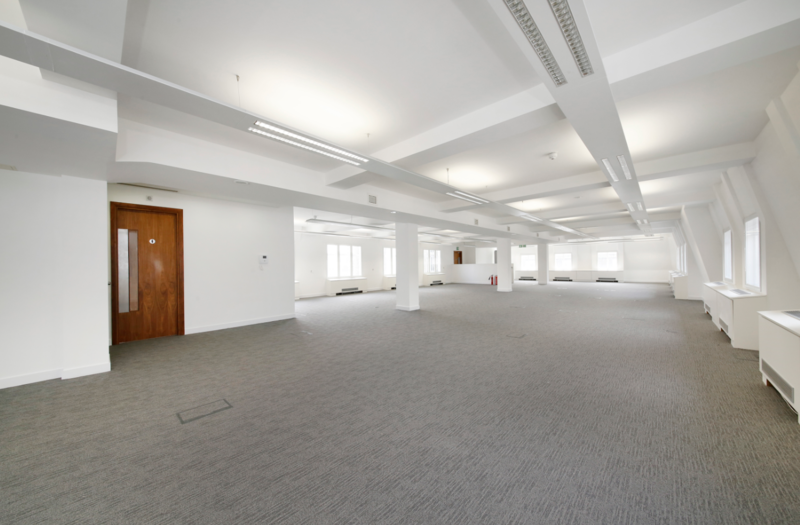 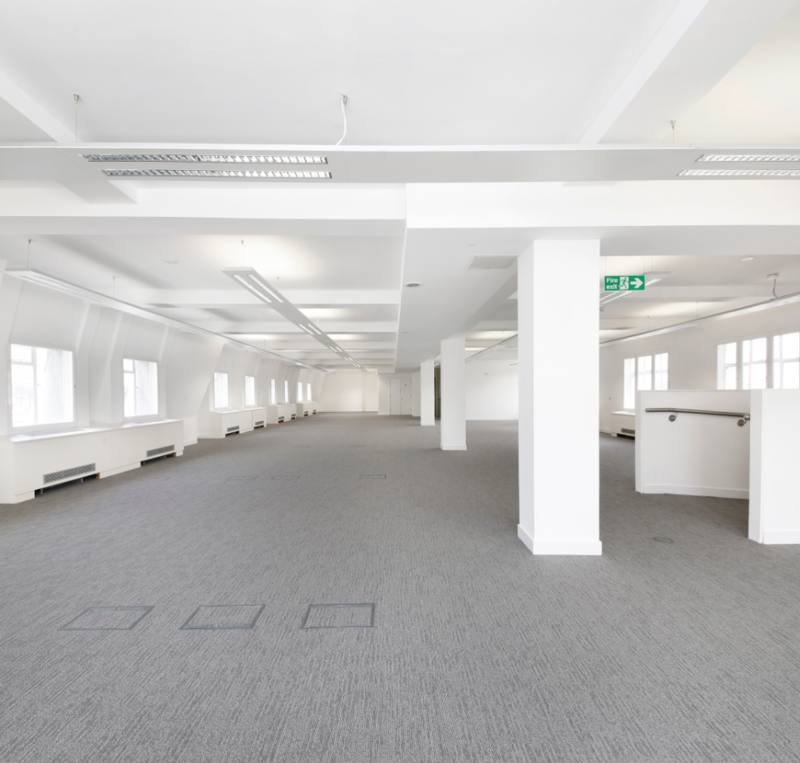 The entire 6th floor has been fully refurbished and is available immediately.